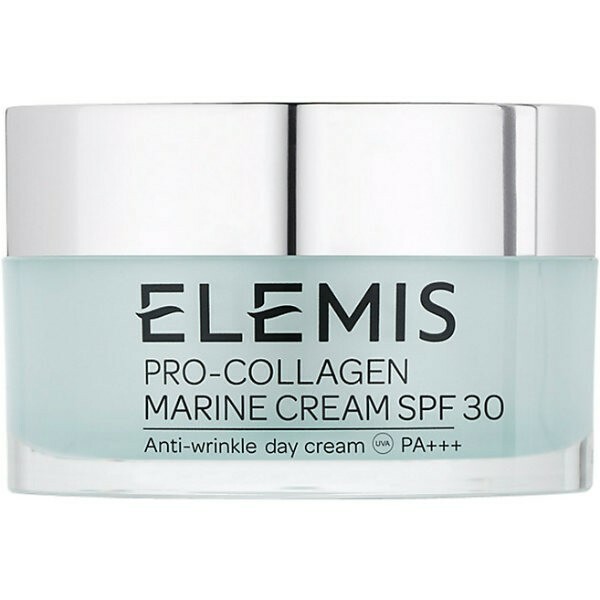 Elemis Pro-Collagen Marine Cream is a powerful anti-ageing cream provides a progressive lifting effect through increased collagen support. The dynamic combination of ingredients helps to deliver visible results within 15 days. Elemis' bestselling anti-wrinkle cream has now been formulated with a revolutionary blend of sunscreen to offer superior broad spectrum protection.